Wonderland has sent White Rabbits into our world to prey upon the innocent, and just as long there has been an Alice to protect against what others choose to ignore as nonsense. 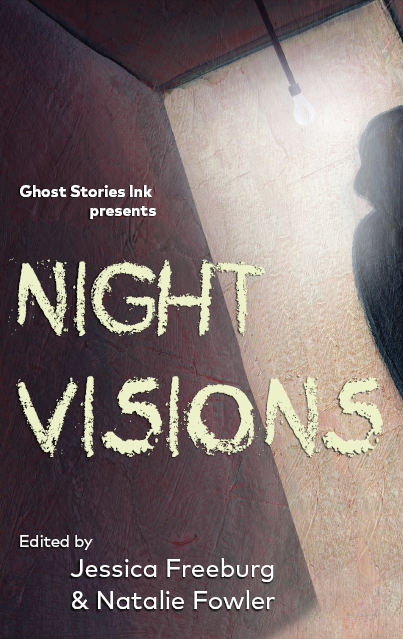 Like most girls, seventeen-year-old Emily Anderson believes fairy-tales are only make-believe. That’s until the White Rabbits come after her. When her friend is taken instead, Emily accepts the help from the sometimes bizarre Alice. Things go from bad to worse, and she unknowingly winds up standing before the Queen of Hearts. To every generation, an Alice is born, will Emily be the next one? Remember that kid in third grade who was always in trouble in every class but English class? The one all the other teachers picked on except for the English teacher who told him he had something called “imagination?” Well, he’s all grown-up now. His name is Kirk von der Heydt and he’s put that imagination thing to work creating a fantastic novel that takes Alice in Wonderland and brings it into the 21st century and is about to make fools of all those teachers save the English teacher. 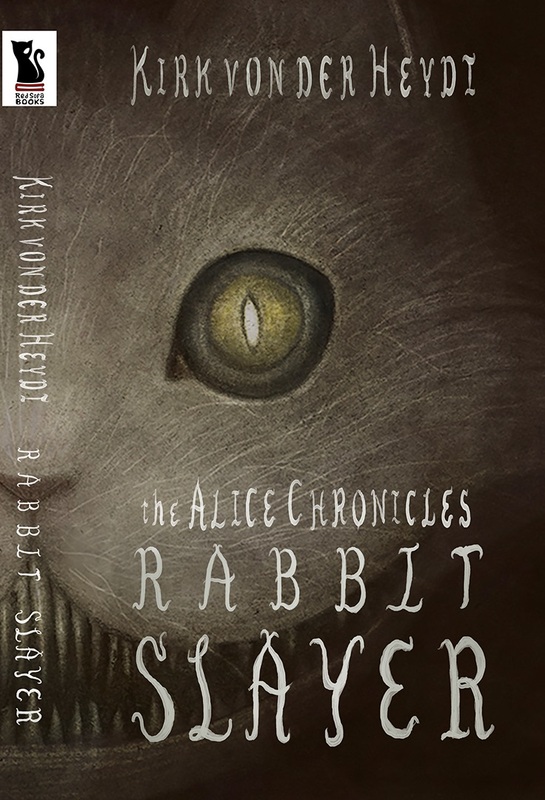 A truly wonderful novel titled Rabbit Slayer. Whether you’re 14 or 94, pick up this book. It’s gonna change your entire definition of fantasy. And, make you look differently at that kid in your own class who was labeled imaginative…I can’t wait for the movie! – Les Edgerton, Author of The Genuine, Imitation, Plastic Kidnapping, Bomb! By Jeff Smieding. In three installments. George and Vera Detzler live at the very edge of a dark forest that children are not allowed into. 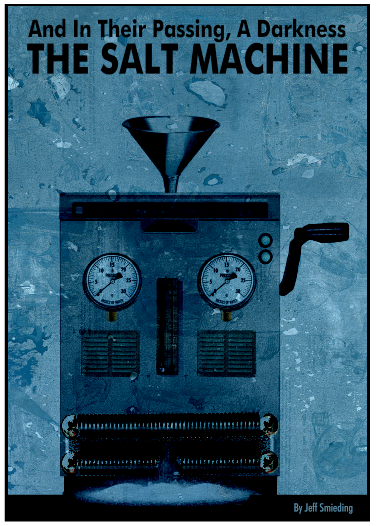 They live with their mother, who forces the children to cry every night, and with the help of a special machine, turns their tears into a special salt that she sells for drinking money. When Vera runs away with a strange boy from the forest, George learns that she may be part of a dangerous plot to bring magic back into the world. George finally finds her, and together the two must journey home – each step of the way more dangerous than the last. 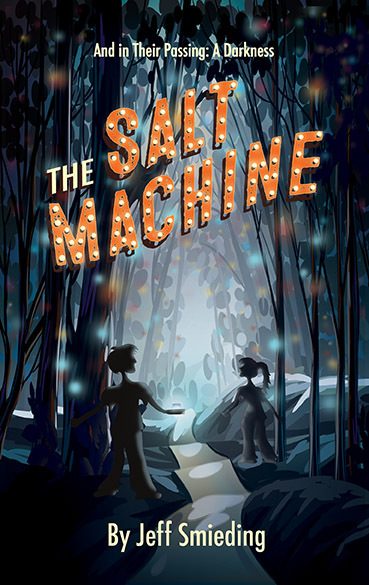 They must confront evil spirits, a monstrous wolf, and ultimately, the Salt Machine itself, if they want to survive. Our books are available for order at ANY bookstore! Ask your bookseller today!